fantastic service. 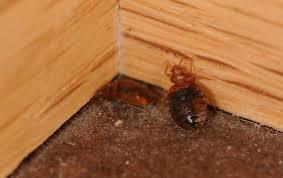 glad to be rid of my bed bug problem. thanks again.